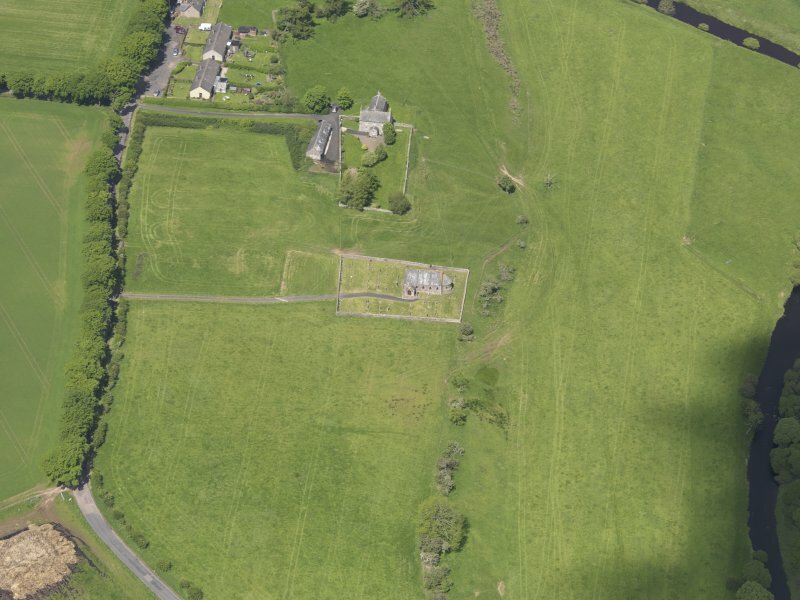 Oblique aerial view of Cranshaws Parish Church, taken from the WSW. 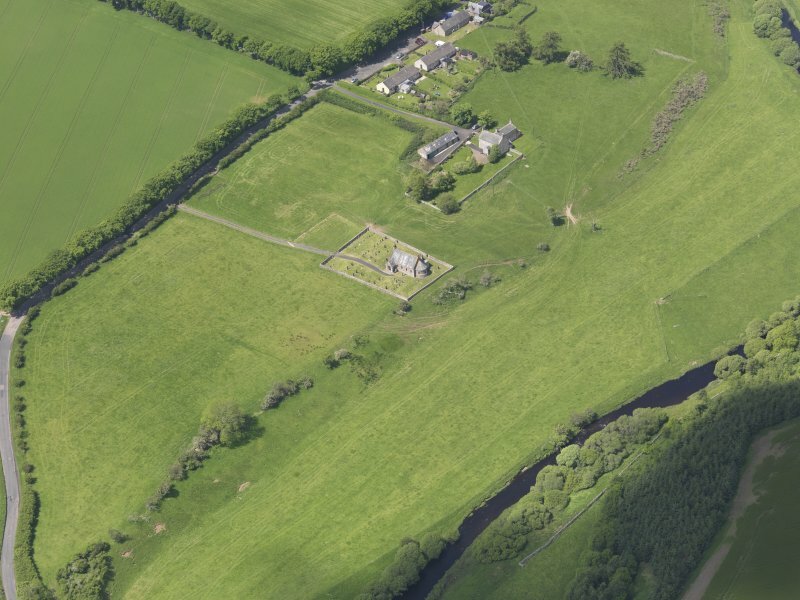 Oblique aerial view of Cranshaws Parish Church, taken from the SW.
Oblique aerial view of Cranshaws Parish Church, taken from the N.
Oblique aerial view of Cranshaws Parish Church, taken from the WNW. 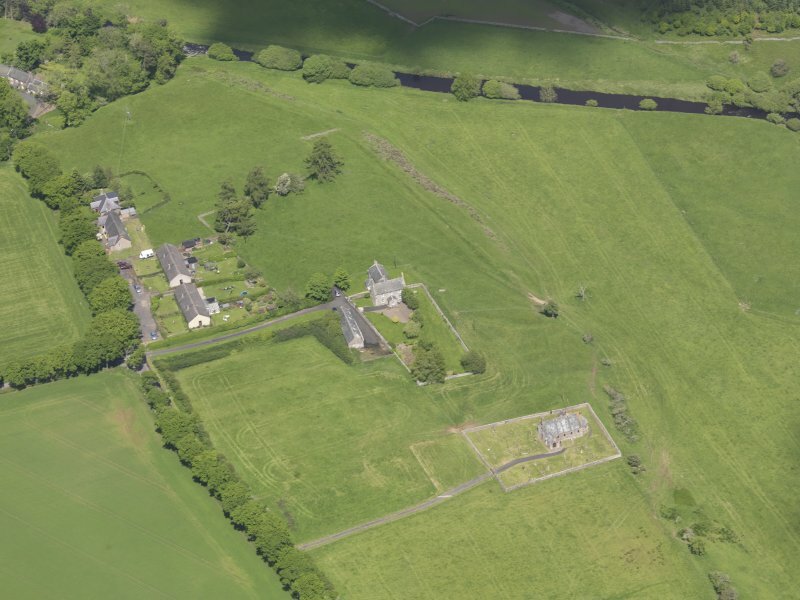 General oblique aerial view of Cranshaws Parish Church, taken from the SE. 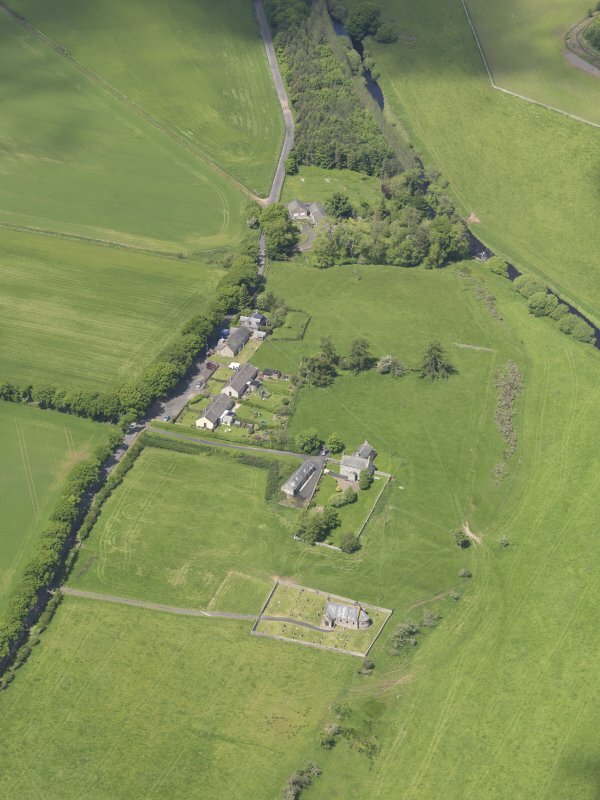 Oblique aerial view of Cranshaws Parish Church, taken from the SSW. 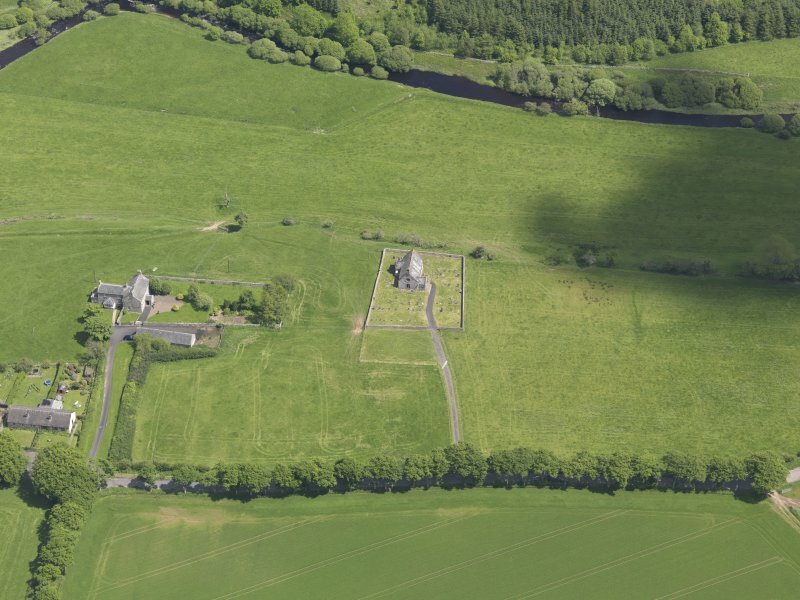 Oblique aerial view of Cranshaws Parish Church, taken from the NE. 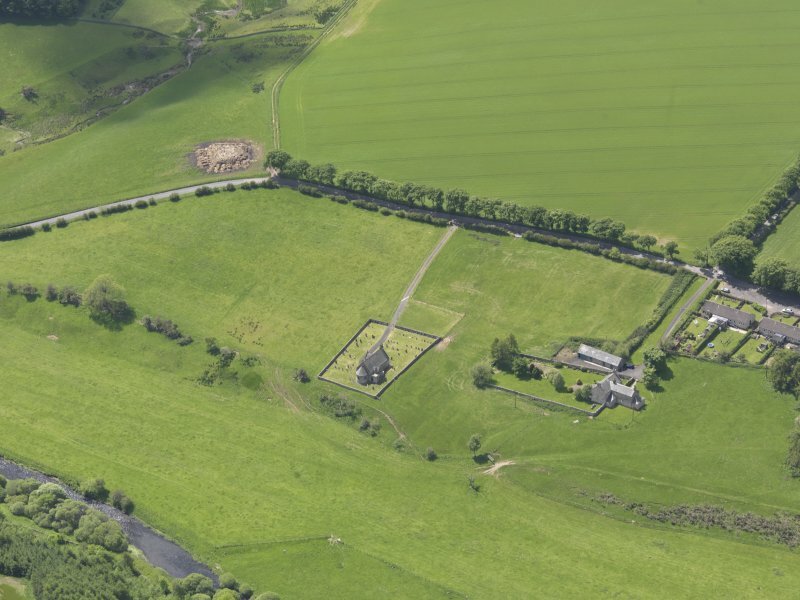 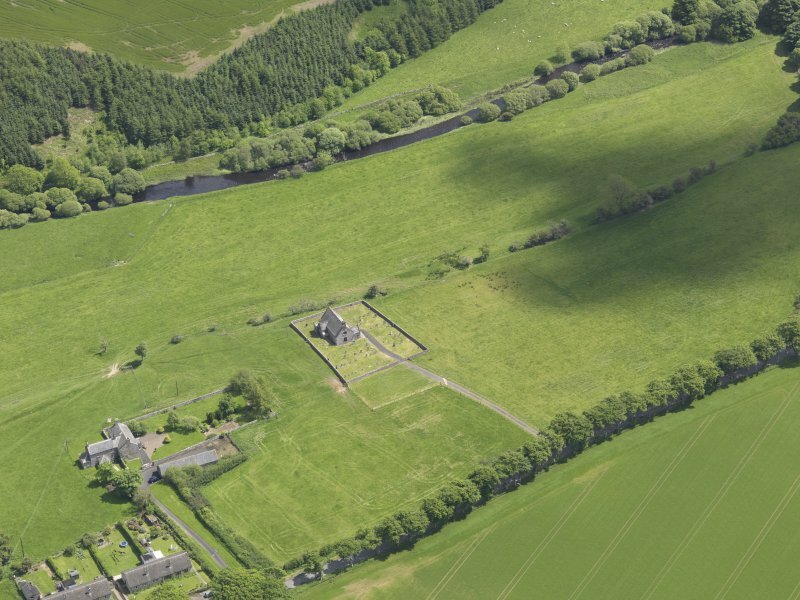 Oblique aerial view of Cranshaws Parish Church, taken from the SSE. 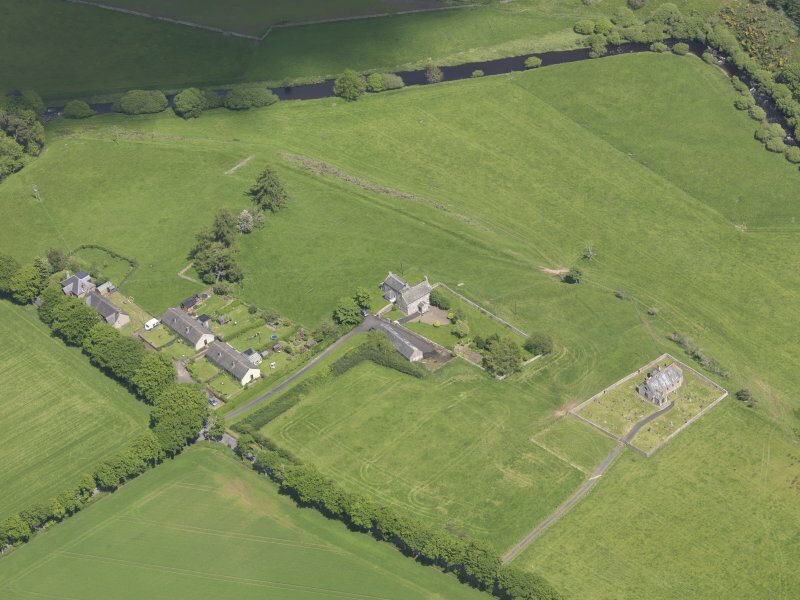 Oblique aerial view of Cranshaws Parish Church, taken from the SE. 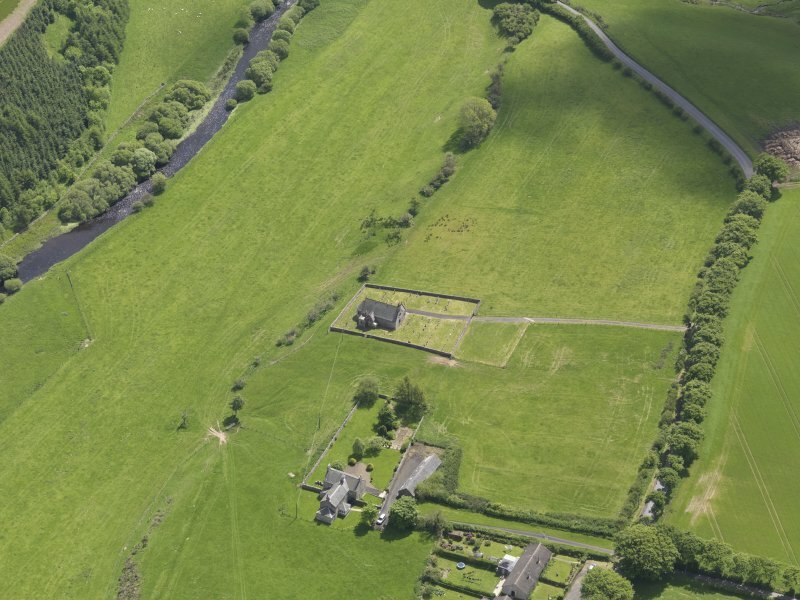 For (predecessor) Cranshaws Old Church, see NT66SE 6 68360 61676.
enclosed report and estimates from mason and wright. 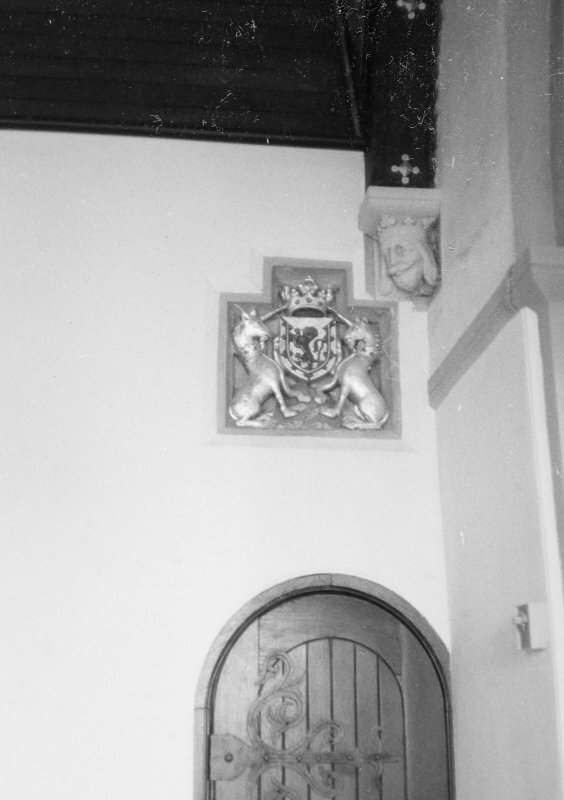 needed for the ceiling and a window make on either side of the pulpit. 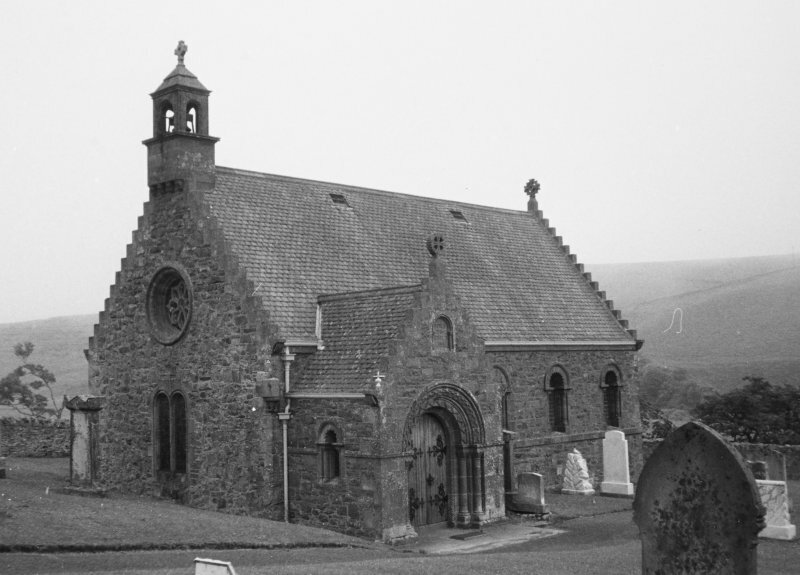 making a new pulpit and seats.